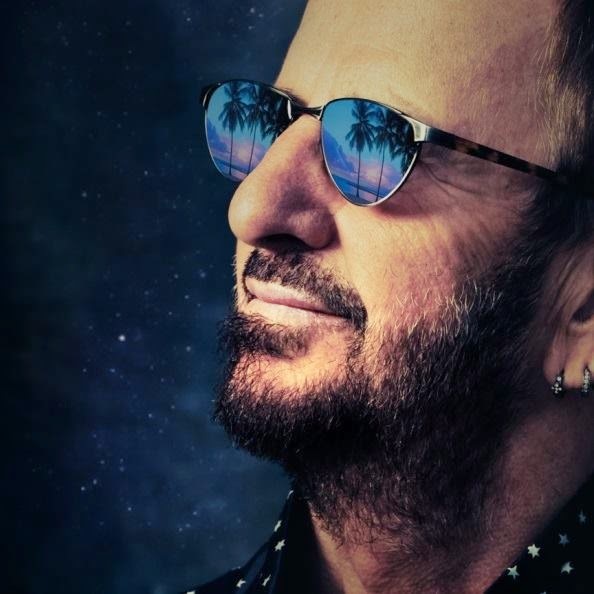 Ringo's new album (or CD, as he refers to it as) is going to be called "Postcards From Paradise", according to the drummer himself on Twitter. The album (his 18th studio album) is currently slated for release 31 March via Capitol (Universal Music) in the USA, Monday 30 March in Europe. It has 11 new original songs, and the album is the first to include a song written by Ringo in collaboration with his present All Starr Band, with members Steve Lukather (Toto), Todd Rundgren, Gregg Rolie (Journey), Richard Page (Mr. Mister), Wally Palmar (The Romantics) and Gregg Bissonette (David Lee Roth a.o.). ”POSTCARDS FROM PARADISE” is produced by Ringo Starr himself, and the album was recorded at his own home studio in Los Angeles. As usual, friends and family are involved in the album. As Ringo himself says: "If I am recording and you're in town and drop by, you're going to be on the record!". Now if he would just give us a remastered box set ala "the Apple years"